The College Counseling Office at New Garden Friends School helps students to explore their various and diverse post-graduation options. Rooted in the tenet of the NGFS philosophy of respecting each individual’s uniqueness, we recognize that there is no set path or framework that works for every student. Rather, each student’s post-graduation search process is an individual one. There’s a saying in college counseling: college is a match to be made, not a prize to be won. With over 4,000 post-secondary institutions in the United States and countless more overseas, finding that match is a daunting task. It certainly would be easier to simply pull a list of “top ranked” schools, apply, and hope for the best. But that would skip the most crucial part of this process: finding the school that will be the best fit, inside and outside the classroom, for each student. As your college counselor, I am here to facilitate that process and serve as a resource throughout that journey. Through individual counseling with the student and family, informative programs, and school visits by college representatives, I strive to help students identify the colleges or other programs that best suit their interests. 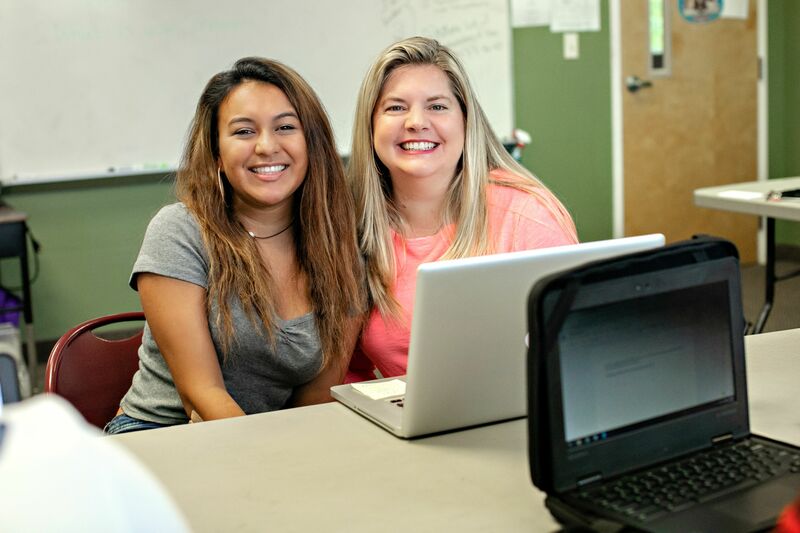 Students are guided through all aspects of the college application process from developing a college list and writing their essays to completing their applications and financial aid forms. During the sophomore year, parents and students are introduced to Naviance and encouraged to begin exploring college opportunities and visiting when possible. During the winter term of the junior year, juniors and their parents come into the office for an individual conference to begin the process of defining their direction after they leave NGFS. Students are encouraged to use the summer between their junior and senior year to visit campuses, explore online planning resources, and formulate their application lists. In the senior year, counseling begins at the Senior Boot Camp where students begin to think about the timeline for their fall applications. In the fall of senior year, each student has at least one individual conference to determine post-graduation plans. As part of each student’s application packet, I write a recommendation letter that captures their academic strengths and areas for growth, extracurricular activities and sports, out of school jobs and internships, and character. I ask each senior to identify a peer to speak with me confidentially and add a personal dimension to this letter. In addition, each student identifies two other staff members to write individual letters of recommendation addressing the student’s performance in their classes. Together, these letters provide valuable context for students’ performance in our curriculum, as well as help colleges and universities understand the unique learning environment that NGFS provides for our students.